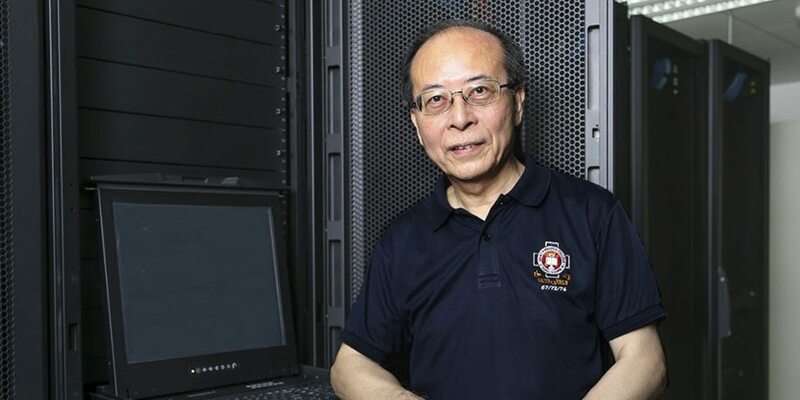 To improve user experience with email service and have a more open email platform with powerful features, University of Macau is migrating the staff email system from Lotus Notes to a new email system based on Microsoft Exchange. Migration has started in July 2015 and is progressing well. Microsoft Exchange is one of the world’s leading corporate email application servers for business. Basically, Exchange is a messaging server that stores emails, calendars and address books centrally. People running Exchange as their email server and typically use Microsoft Outlook as email client. The reason for the popularity of Exchange is that it gives the email system more scalable, secure, reliable, and functional. 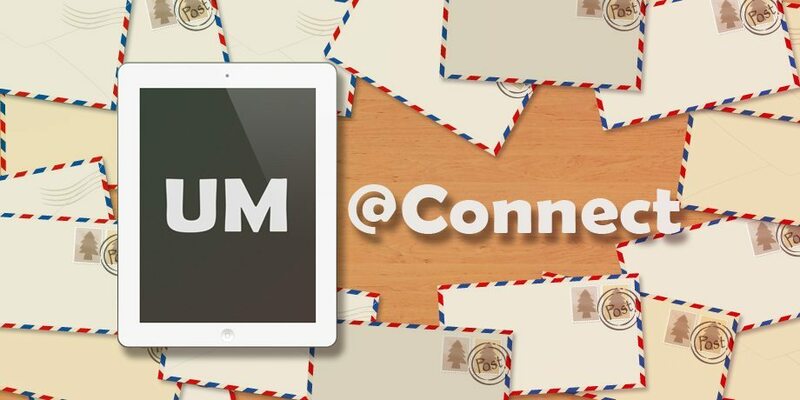 Exchange allows user to collaborate as a team and share contacts, calendars, email, tasks, and notes. Outlook offers a variety of useful and user-friendly features that integrate with our existing Microsoft environment. Outlook Web App provides a premium browser-based experience that matches the look and feel of Outlook client. Most of the mobile devices can support Microsoft Exchange ActiveSync. This allows easy access of email service. The new system allows easy expandability on server structure to handle future growth, such as increase of users accounts. Better server architecture and software level enhance service availability with less impact to users during system maintenance. Email clients can be updated quickly to fix the security hole and some known issues through Windows Update. In 2014, ICTO identified Microsoft Exchange as the replacement for the Lotus Notes email system for staff. We have planned the migration of approximately 2000 users’ accounts. In order to make this migration smooth, ICTO had decided to use the Migrator for Notes to Exchange from Dell Quest and subsequently began the tendering process in beginning of 2015. Regarding the preparatory work for the implementation of new staff email system, we conducted a user survey on the practices of using email service in March 2015 in order to understand user behavior to outline a scheme of work for migration. 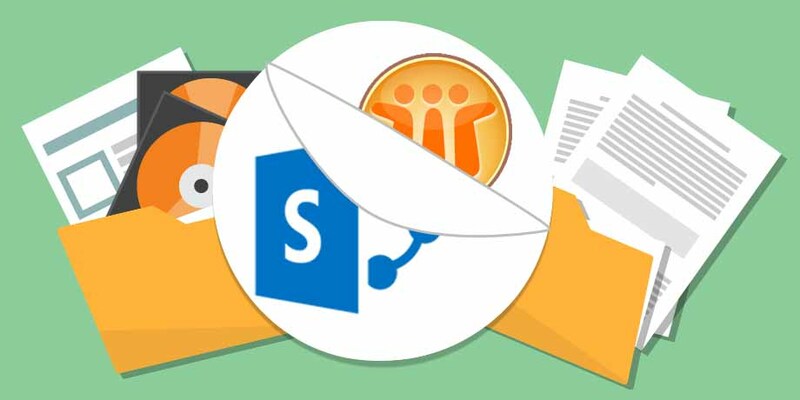 Since Microsoft Outlook 2013 will be the standard email client for new staff email system, ICTO informed each department individually starting from May 2015 about the upgrade of Microsoft Office to version 2013 with Microsoft Outlook. 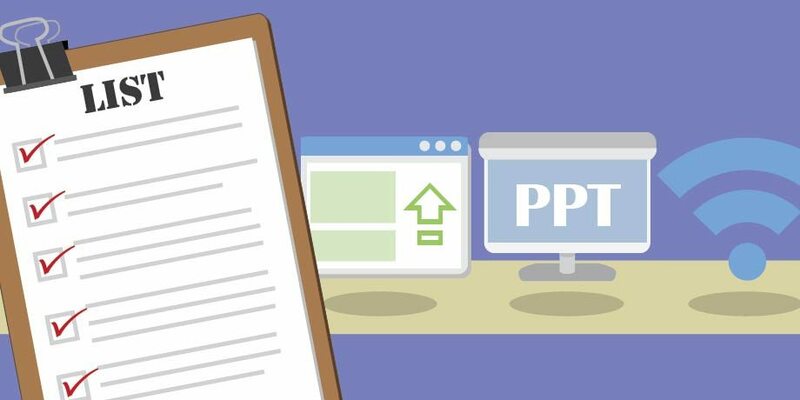 Before the email migration of a department, the department and staff members involved are contacted to arrange an exact date and briefed all necessary details about the email migration tasks. 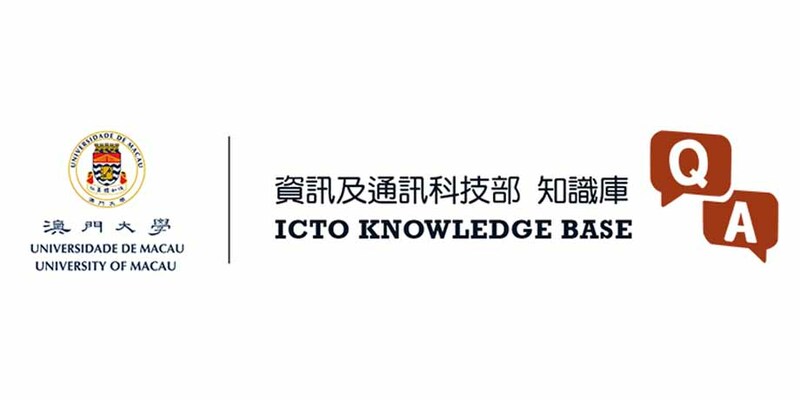 In order to facilitate smooth migration and minimize disturbance caused to department’s operation, ICTO help desk keeps close communication with department liaisons on detail arrangements before and during the email migration. The migration schedule is made according to mutual agreement with every department. Prior to the migration to Outlook, emails on the Lotus Notes database are copied to the Exchange server. Staff members will be provided instructions and assistance on re-configuring mobile devices and email clients. Even after Lotus Notes email is migrated to Outlook, staff can continue to use the workflow applications and document library in Lotus Notes. 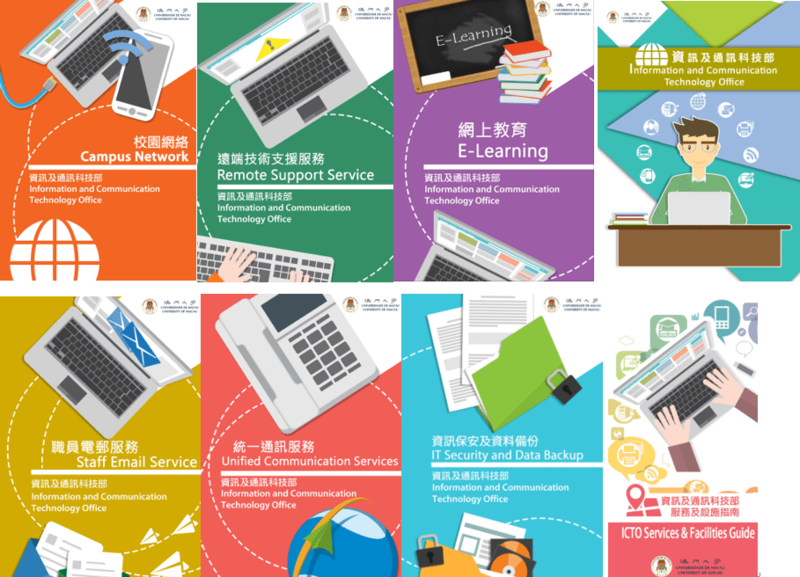 In order to cope with the future IT services development for the University of Macau, the existing Lotus Notes system will be replaced gradually. 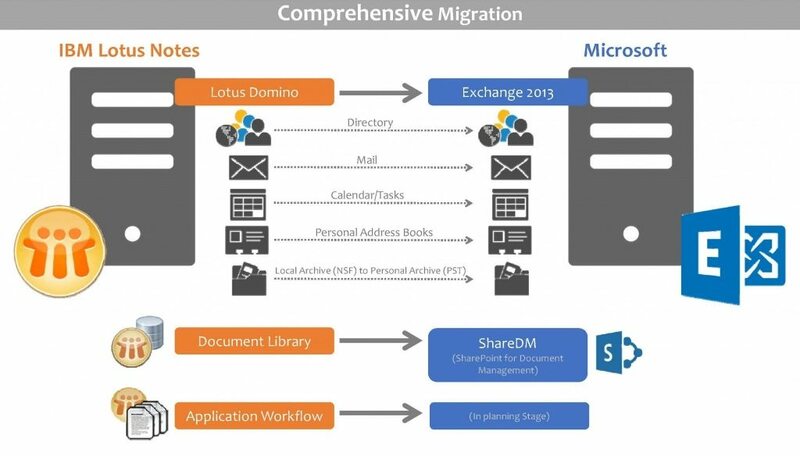 Document Library in Lotus Notes would be replaced by new platform, ShareDM. For the workflow applications currently resided in Lotus Notes, they will be acquired from the markets, or re-developed in other system/platform. The migration of staff email accounts will be categorized into 4 stages, some tasks are running simultaneously. 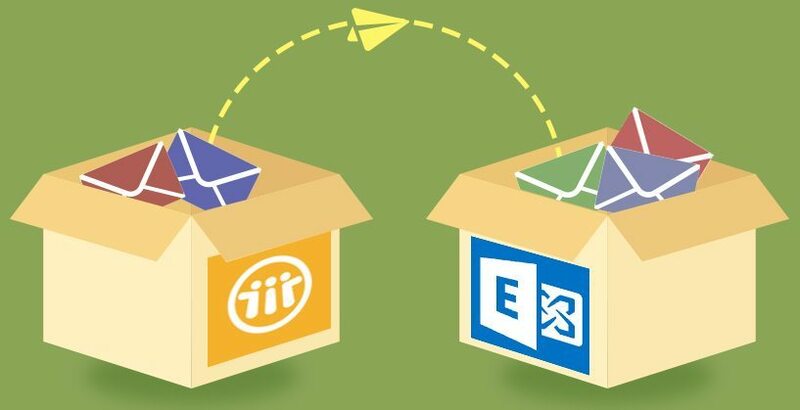 Migration from Lotus Notes to MS Outlook is in progress with 28 administrative departments and colleges (around 600 of 1604 staff email accounts are already migrated). 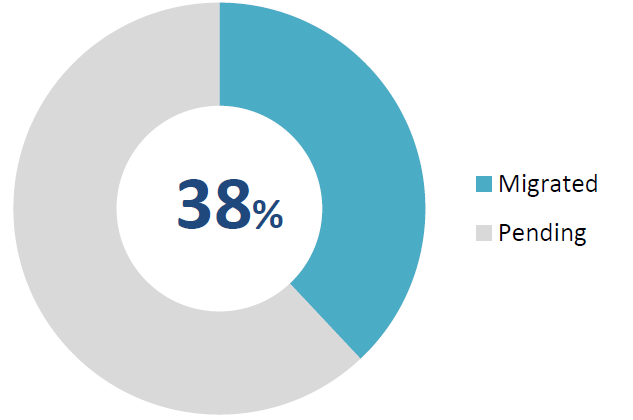 The goal is to have 80% staff members email migrated to Outlook by the end of December 2015. ICTO offers training and tutorials to assist staff to know more the functions and features of Microsoft Office 2013 as well as Microsoft Outlook 2013. 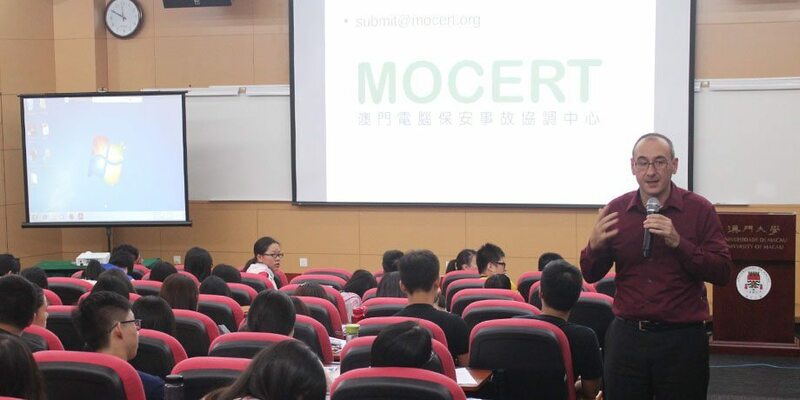 More training classes will be arranged in October and November 2015 corresponding to the email migration process.